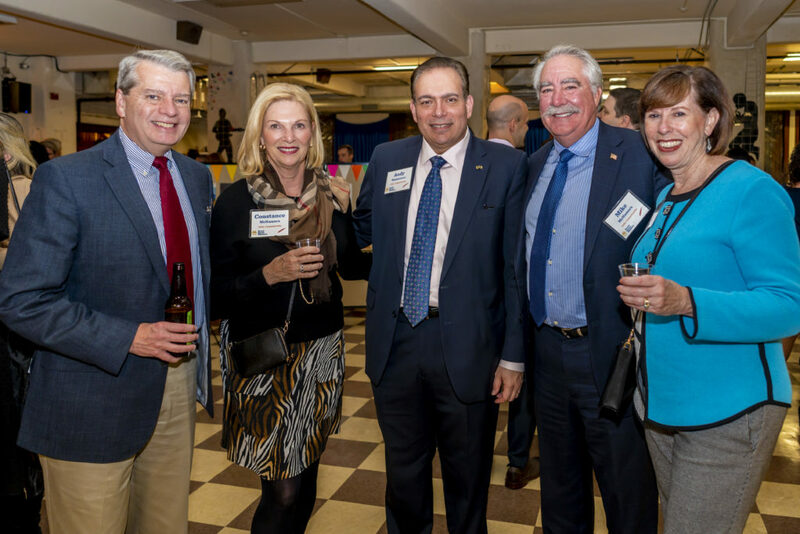 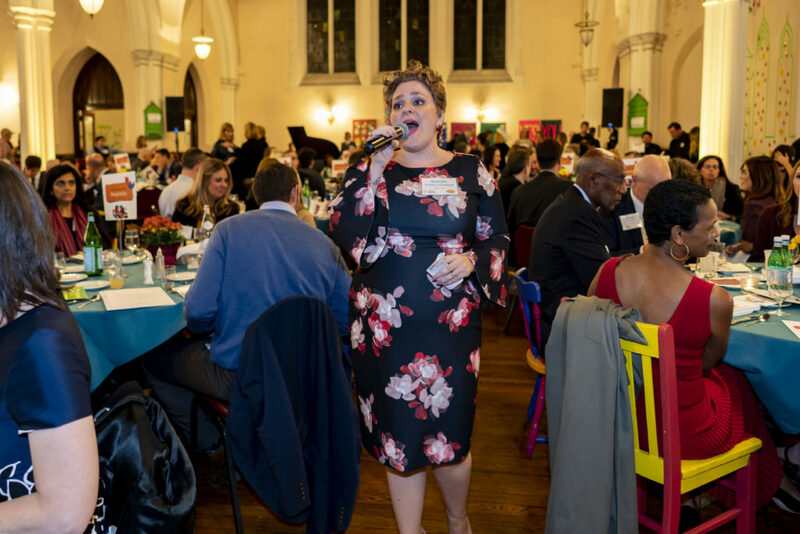 On Thursday, October 18th we held our 3rd annual fundraiser, Be Our Guest. 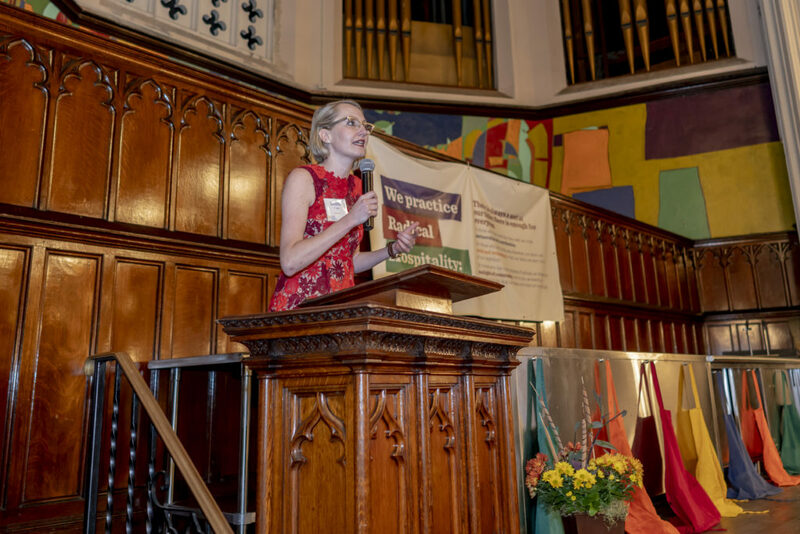 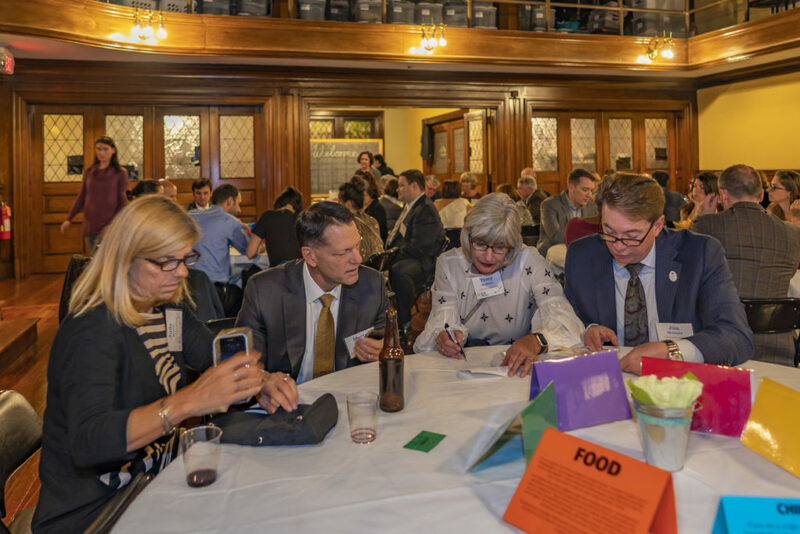 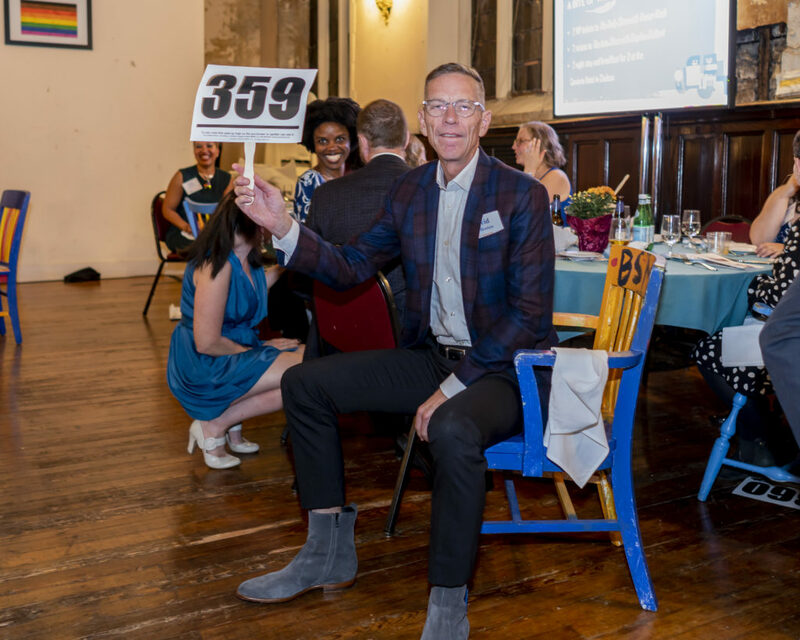 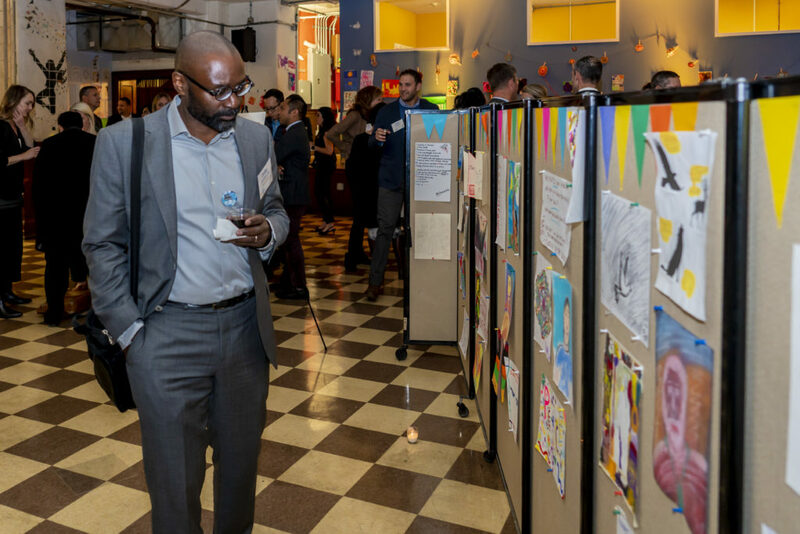 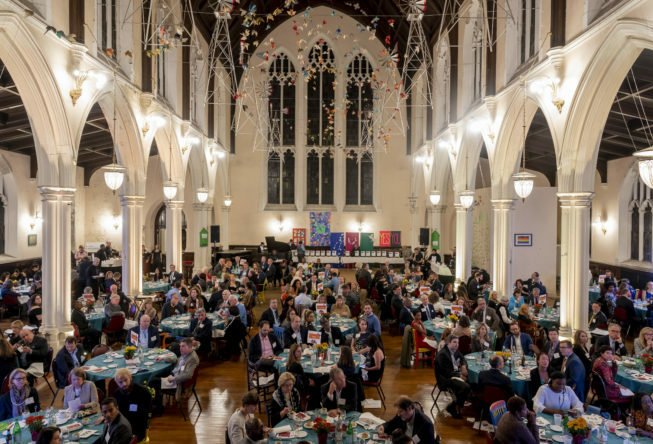 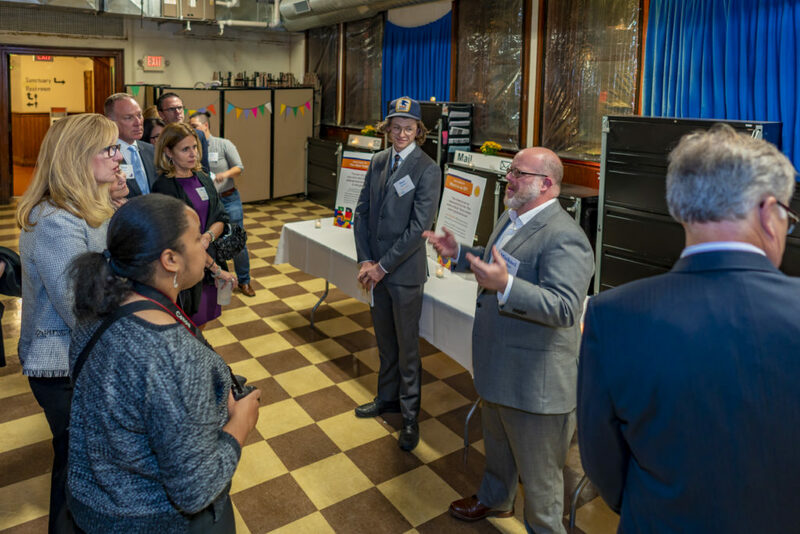 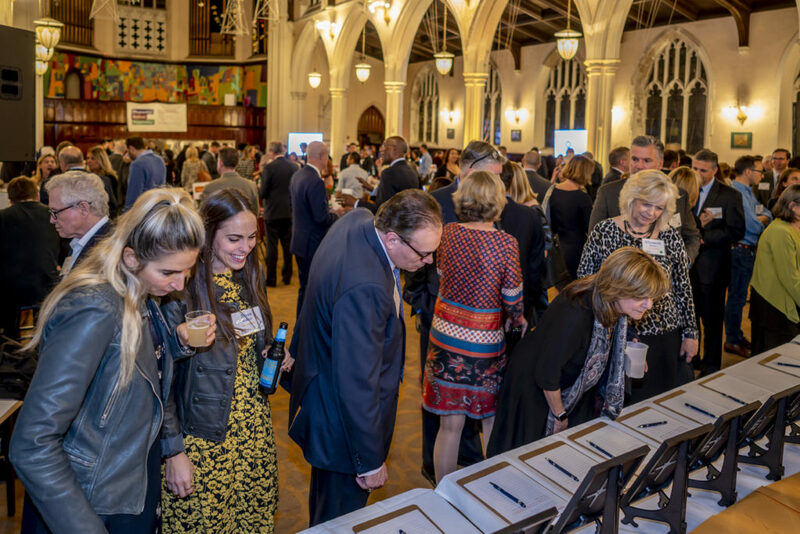 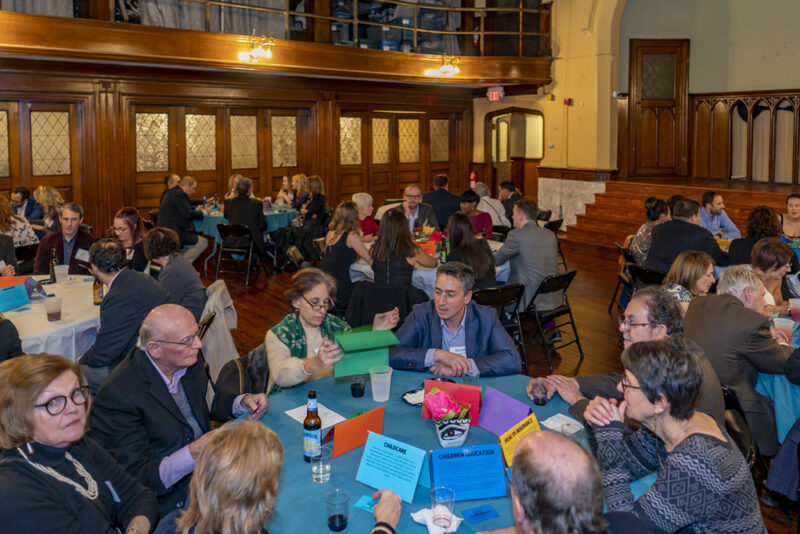 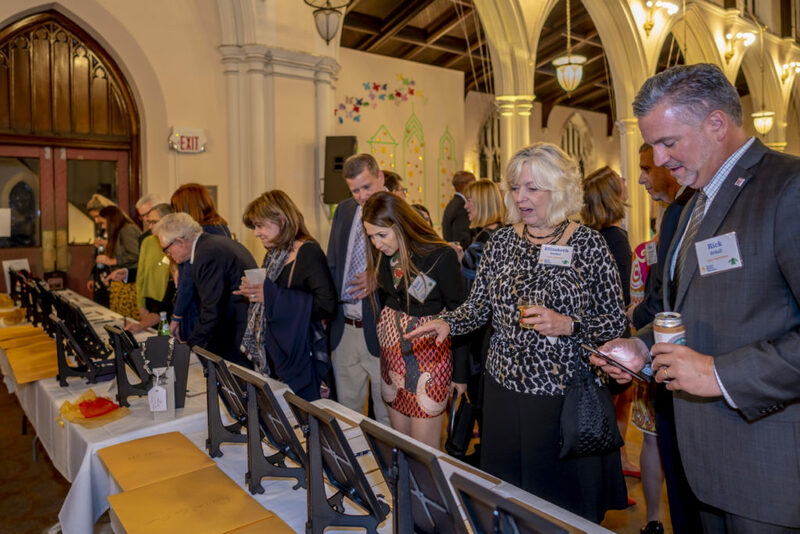 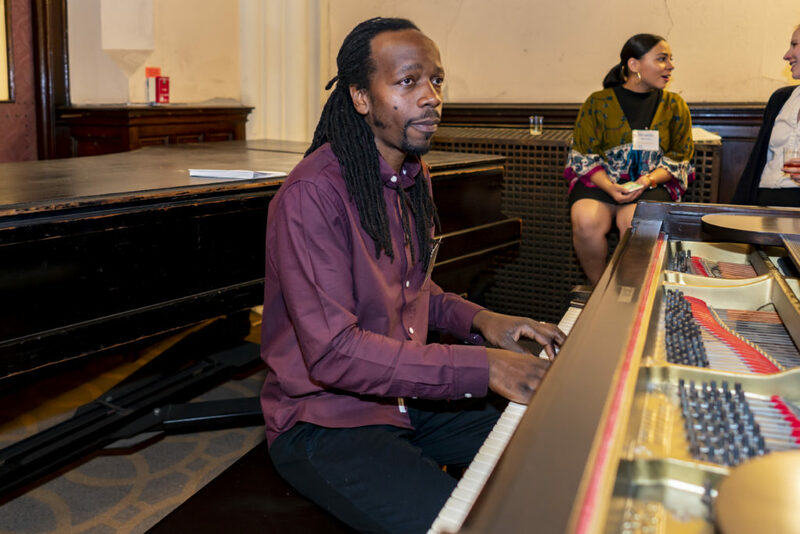 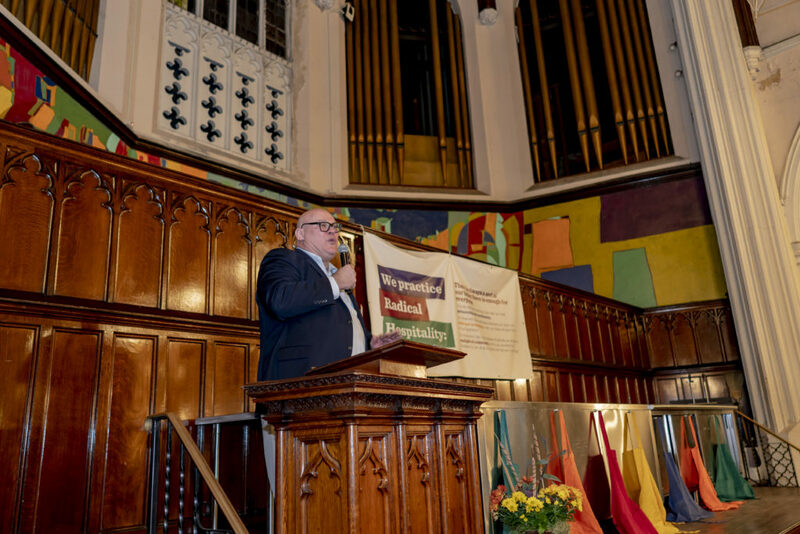 An interactive evening with stories of impact, a fantastic dinner party, and live and silent auctions, Be Our Guest is an opportunity to invest in Philadelphia through a unique and impactful event supporting our vulnerable neighbors through radical hospitality. We are humbled by the support of the 272 people who joined us this year. 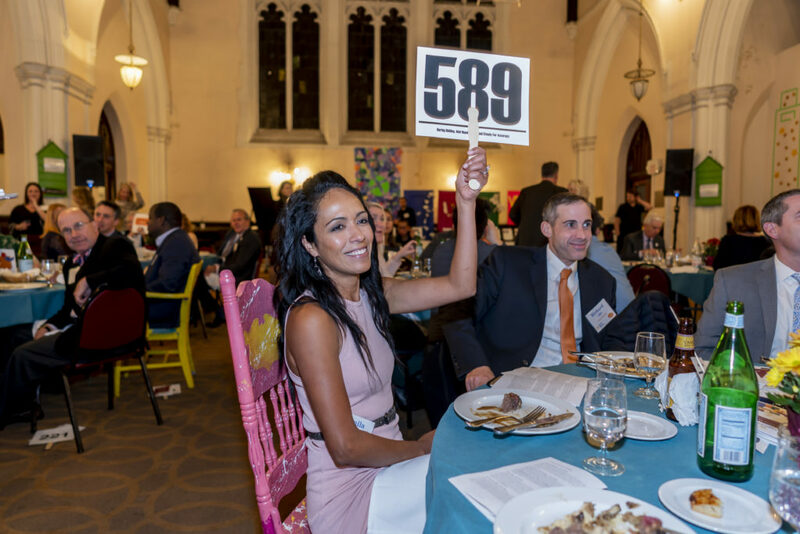 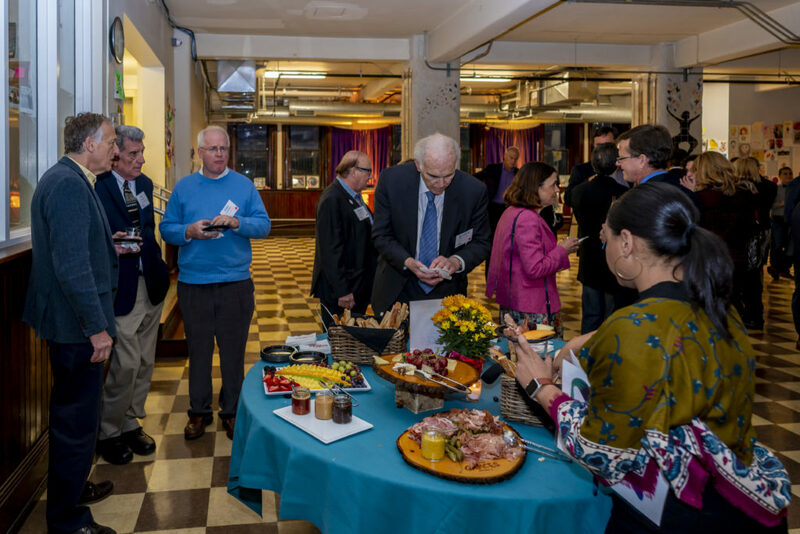 We grossed a record of $142,491 (net $135,770)—enough to serve 483 guests with our full range of services, or serve 38,900 delicious and nutritious meals.